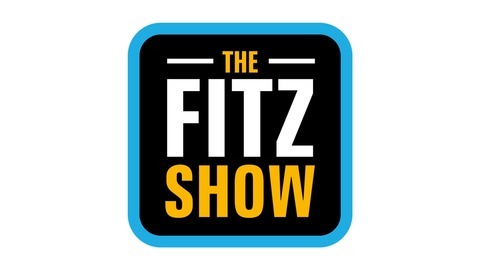 This is the Fitz Show podcast. If you missed anything on the show, you can listen to it here in its entirety. Thanks for listening! 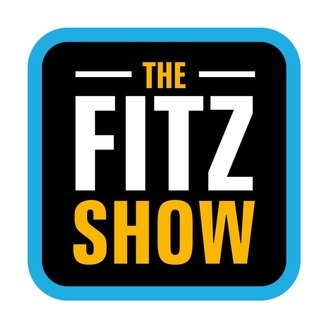 The Tuesday Fitz Show Podcast is here! !